What is a double negative? Do you use them accidentally? Read on and find out! 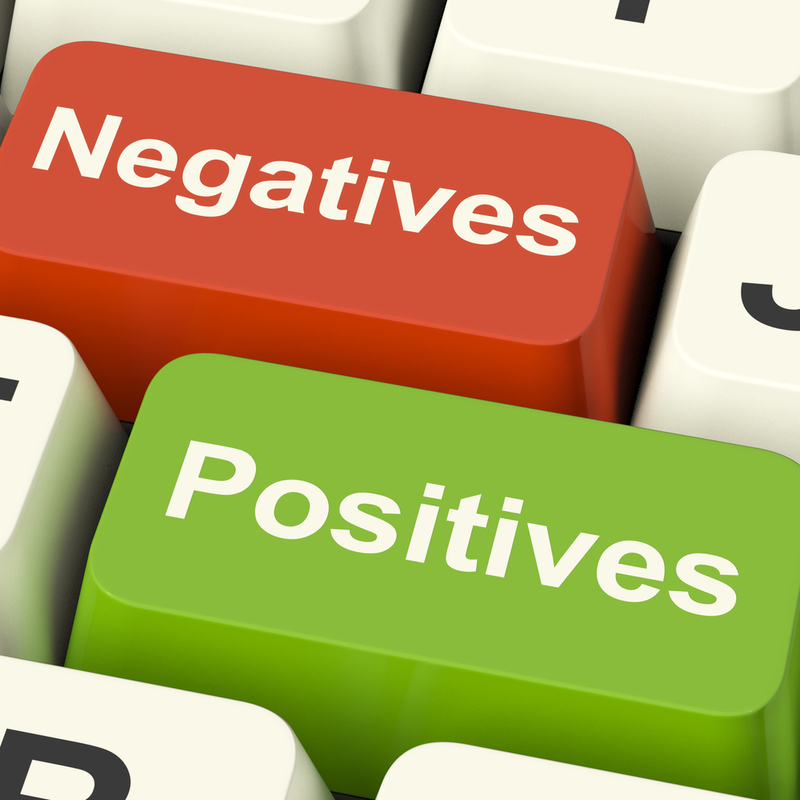 A double negative is where you have two negative grammar markers in the same sentence. Consider the famous Pink Floyd song: “We don’t need no education“. The meaning of the title is “we don’t need education” “or “we don’t need any education”. This double negative using “don’t” with “no” is part of what is called “non-standard grammar” in linguistics. You can hear this type of grammar in songs and casual situations. This double negative grammatical construction acts as a social class marker and this is true all over the English-speaking world; in British English, American English and so on. Social class was important in British history, and expressing social class through language is an interesting part of English. In standard English, it’s appropriate to use “any” with a negative. So the song’s title, in standard grammar, should be “We don’t need any education”. In a professional situation, it’s more appropriate to use standard English. For several of our English as a second language students it seems more intuitive to use a double negative construction than to use “any”. This is particularly true for students who speak a Latin language such as French or Spanish. However, literally interpreting “I haven’t had no emails” in standard English is rather strange. It means the opposite of what it is intended to mean. It means “I haven’t had NO emails, so I have SOME emails”. I listened to a very interesting podcast episode from The Economist recently. The interviewee was talking about the importance of cobalt, and said “you can’t have no cobalt at all”. He wasn’t speaking in non-standard English, and he meant that you needed at least a little bit of cobalt. So now you know! Try this double negatives quiz and try to remember the rules next time you’re making a negative sentence.